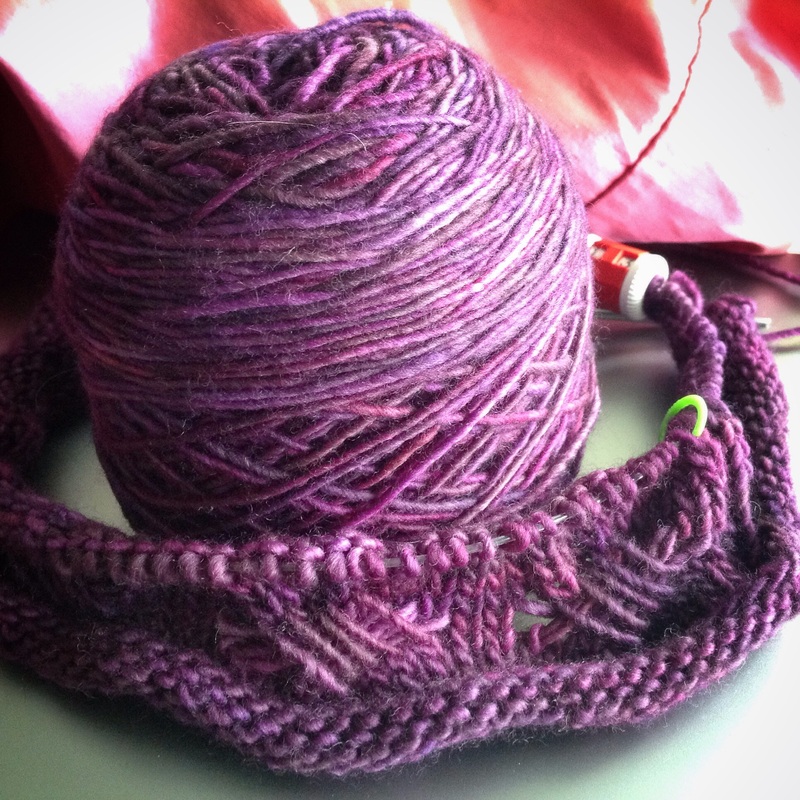 The Tilt Shift KAL begins tomorrow, April 1. Today is the last day to get the special price on the pattern. See pattern page for details. I’m hosting the KAL through my PDXKnitterati Ravelry group. Come join for fun and prizes! And for those who are local, I’m having a cast on/KAL party this Friday April 3 at Wool ‘n’ Wares in West Linn from 1 to 4 p.m.
Hope to see you, in person or on the interwebs! This entry was posted in events, KAL, Knit and tagged cast on party, kal, tilt shift kal, tilt shift wrap, wool 'n wares. Bookmark the permalink.